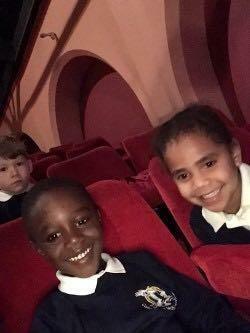 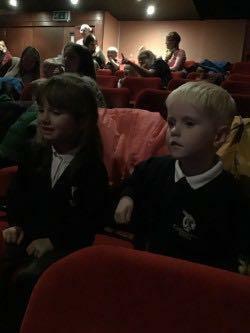 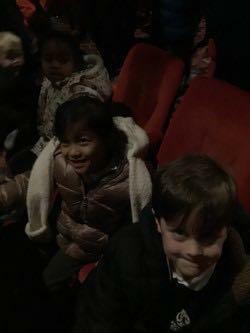 EYFS were lucky enough to be able to go on a trip to see stick man in theatre last week. 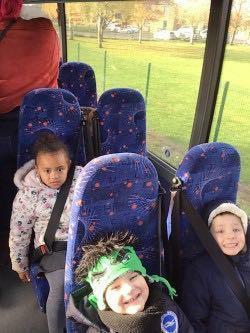 For many of the children, it was extra exciting as it was their first time on a bus! 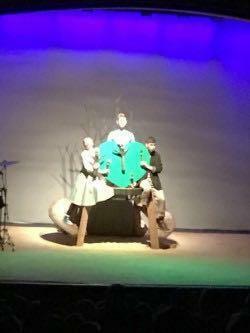 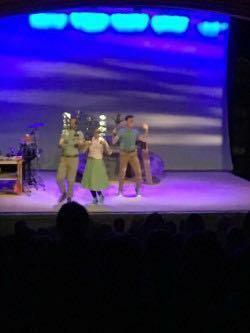 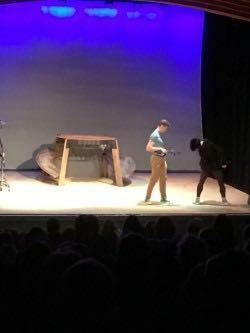 The children thoroughly enjoyed the interactive show, particularly when the dog chased stick man in to the audience. 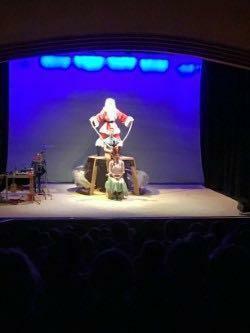 There was also a special appearance from Father Christmas who helped Stick Man find his way back to the Family Tree. 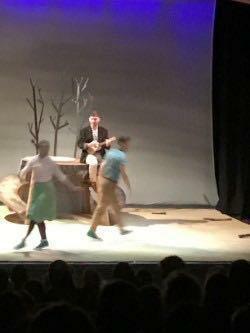 Thank you for being so fabulous EYFS team!